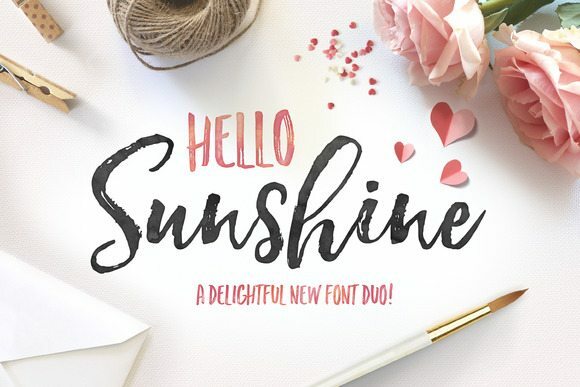 I’m in love fonts! 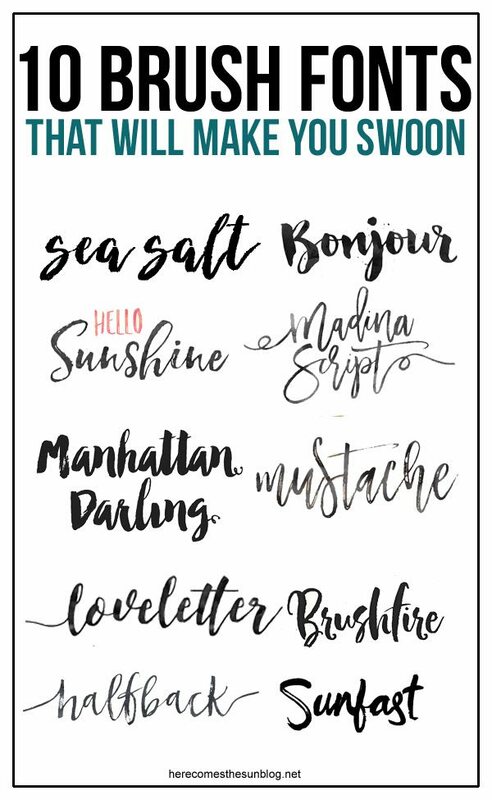 Especially all the brush stroke fonts that are popular these days. I just can’t get enough and I’m constantly downloading them and have a running list in my head of all the different types of invitations and prints I want to make with them. 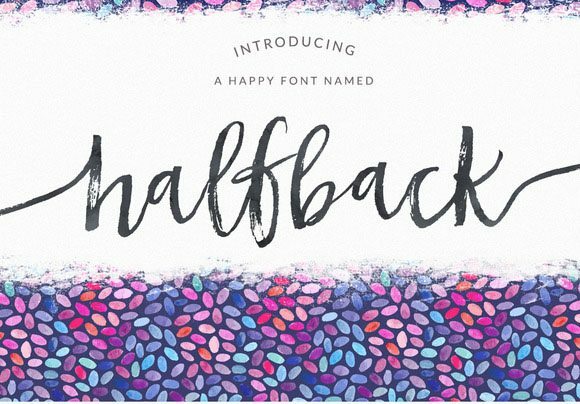 With so many fonts out there, it can get overwhelming. 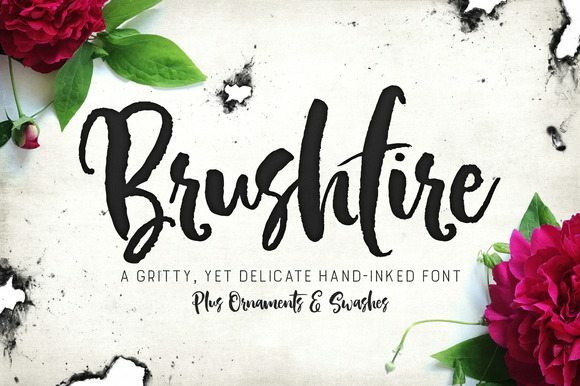 So I’ve put 10 brush fonts into a collection for you. Which one is your favorite? I just love all the “swoops” and the hand-drawn effect. 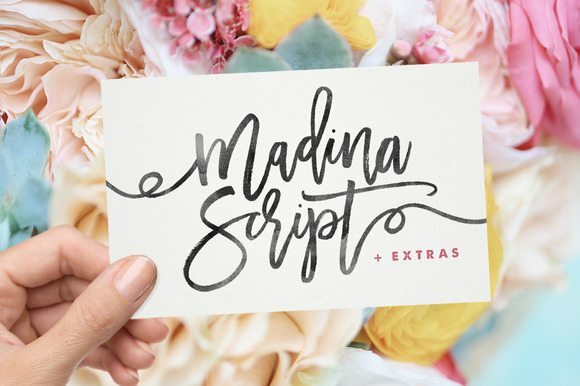 I’m slowly working on my handlettering skills so I can create awesome fonts like these someday. So the reason that you’re here is that you want to know where to download them, right? All images below are from Creative Market. Click on the image or the text below each image to be taken to the font. 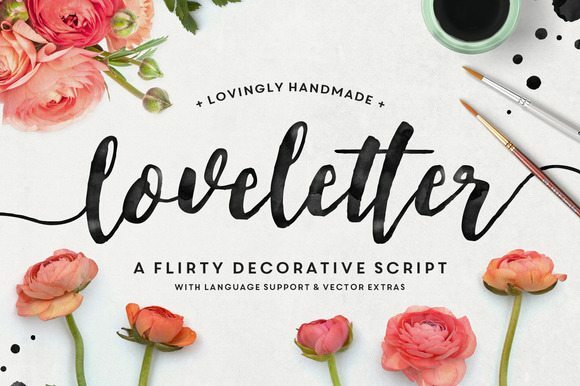 And here’s a bonus for you and what I love so much about Creative Market…every month they release a HUGE bundle of items for a REALLY low price. 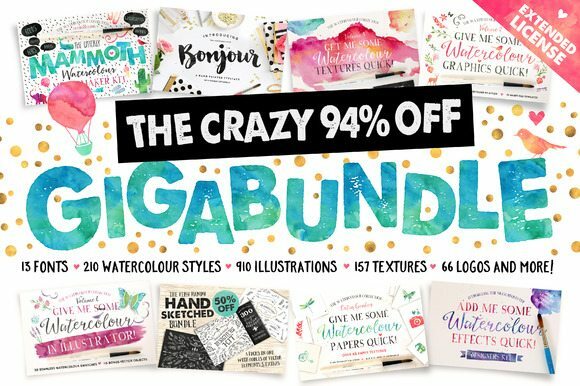 This is the July Bundle so you definitely want to snag it if you are interested in graphic design. 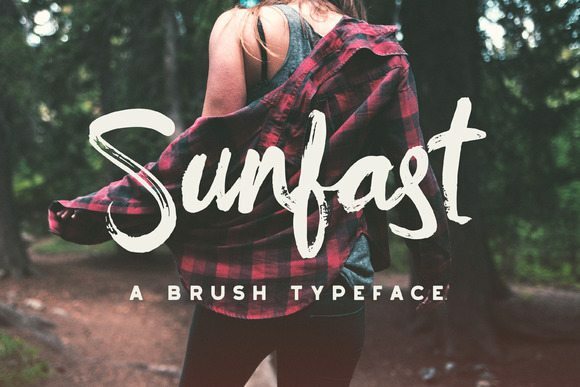 Need help installing all these amazing brush fonts? 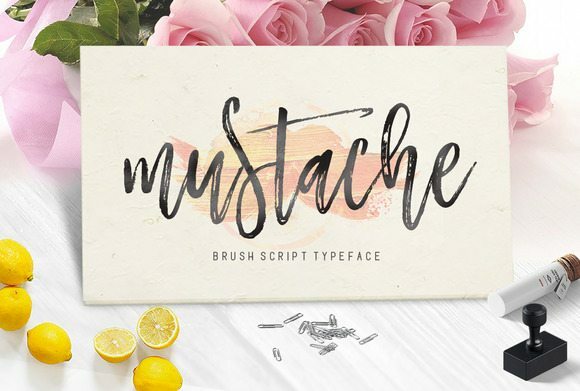 Head on over and check out my easy guide to installing fonts here. 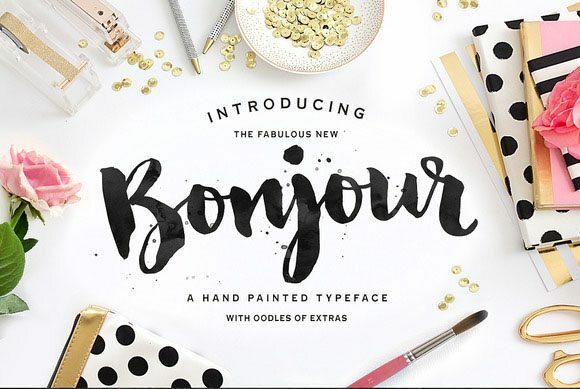 Wondering what to do with all these amazing fonts once you download them? I’ve got you covered! 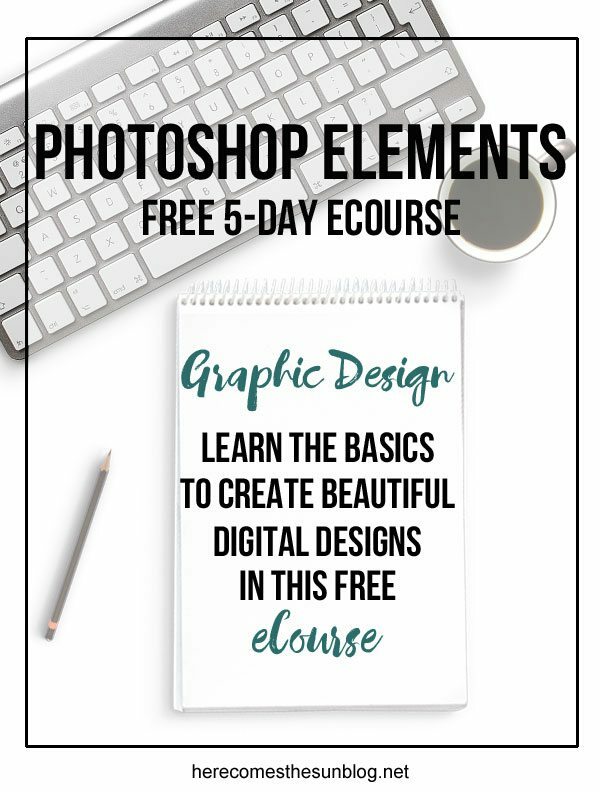 Check out my Photoshop Elements eCourse. 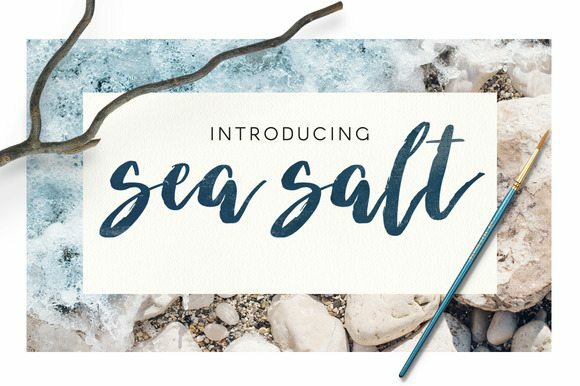 I use Photoshop Elements for all my graphic design and want to teach you how too! 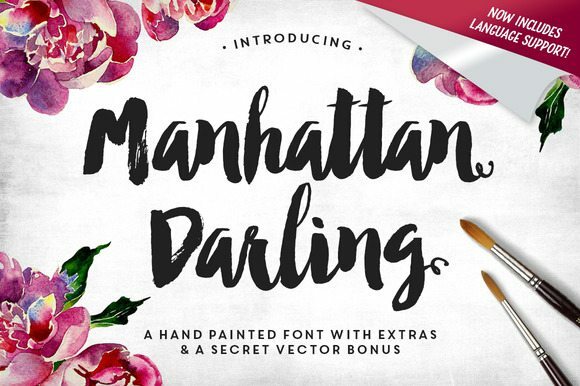 Learn the basics so you can start creating beautiful digital designs! The eCourse is 5 lessons delivered daily to your inbox. Each lesson will take no more than 5 or 10 minutes and the best part is it’s FREE! Ready to start learning?